Lindsay is the newest member of the ABC Action News morning team. She joins Dan Shaffer, Deiah Riley and Shay Ryan as the weekday traffic reporter. Lindsay is no stranger to Florida, or the bay area. She considers herself a transplant native. She’s lived in the Sunshine State for over 15 years. 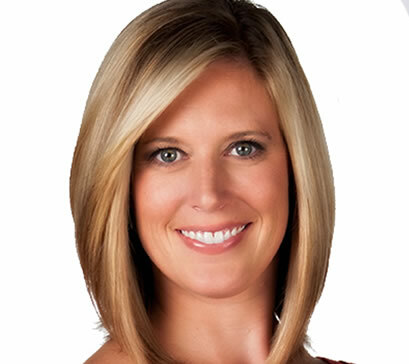 Before moving to Tampa, Lindsay was an anchor at WBBH in Fort Myers. She won numerous awards for special reports including the Gulf oil spill, the 2010 gubernatorial election and ongoing research at the Mayo Clinic. Lindsay has also worked in Kansas, South Dakota and Orlando. Lindsay is a graduate of the Nicholson School of Communication at the University of Central Florida with degrees in Broadcast Journalism and Spanish.